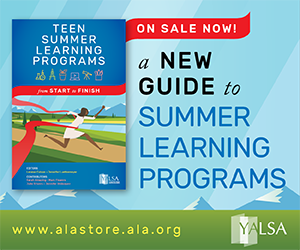 By Chris Shoemaker July 22, 2014 July 22, 2014 Governance, YALSA Info. 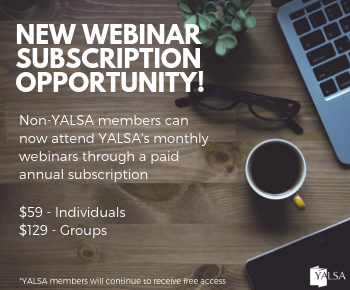 The neon lights and clinking machines of Annual are now behind us, but YALSA committees work year round to keep teen services moving forward and thriving. While in Las Vegas the Board voted to create two new taskforces, and I’m looking for members who are interested in volunteering! 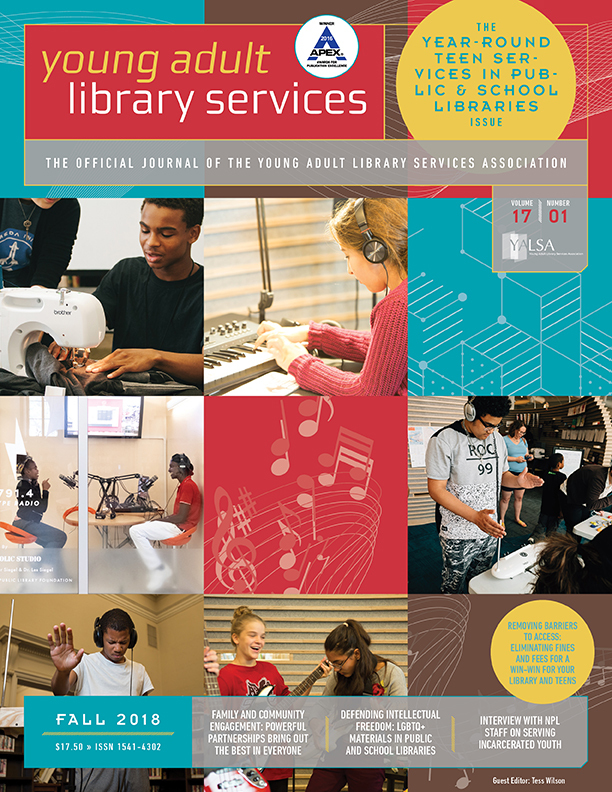 The first is an update to the â€œYoung Adults Deserve the Best: Competencies for Librarians Serving Youth.â€ These are incredibly helpful guidelines that help set a baseline for teen services. With the release of the Futures Report, the guidelines need to be updated. 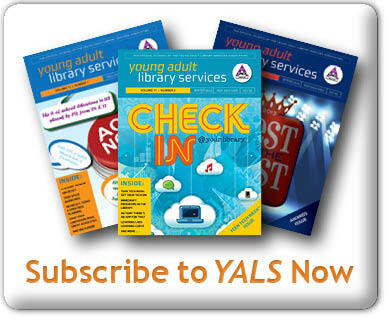 Review the current document called “Young Adults Deserve the Best: Competencies for Librarians Serving Youth” and update the language and content, as needed, to ensure it reflects the mission and core values of teens services as described in The Future of Library Service for and With Teens: A Call to Action. Provide a draft by December 15th for the Midwinter meeting in January, a revised draft for the Spring Executive meeting, and submit a final report with recommended changes for Board consideration by Annual 2015. Taskforce size: 5 â€“ 7 virtual members, including the Chair. Term of service: August 1, 2014 through June 30, 2015. One of the other big issues the board discussed centered on diversity and equipping teen service staff with the tools and resources they need to work in increasingly diverse communities. If you’ve got experience building cultural competencies into programs, collection development, or library service, please consider volunteering to make sure all teens see themselves reflected at their library. Adapt existing exemplary resources, and as needed, create new ones to help members learn how to incorporate cultural competencies into their everyday work and how libraries can strengthen competencies in order to increase their relevance and value as a partner in their community. Activities include: creating a cultural competencies toolkit; expanding the diversity page on YALSA’s public wiki and encouraging members to contribute to the content there; creating a cultural competence self-assessment; as requested by the YALSAblog Manager & YALS Editor, identify individuals to create cultural competence-focused content; and increase member awareness of existing cultural competency resources from the ALA Office for Diversity and ALA Affiliates. Taskforce size: 5-7 virtual members, including the chair. Term of appointment: September 1, 2014 through August 31, 2015. Please contact me with any questions, and fill out a volunteer form if you’re interested in serving! 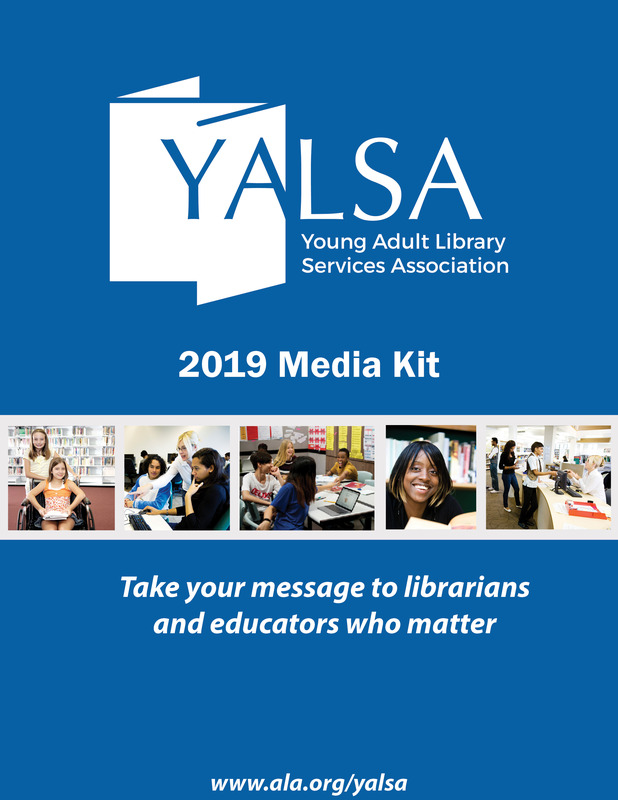 YALSA NEEDS YOU – for our Competencies Update Taskforce!